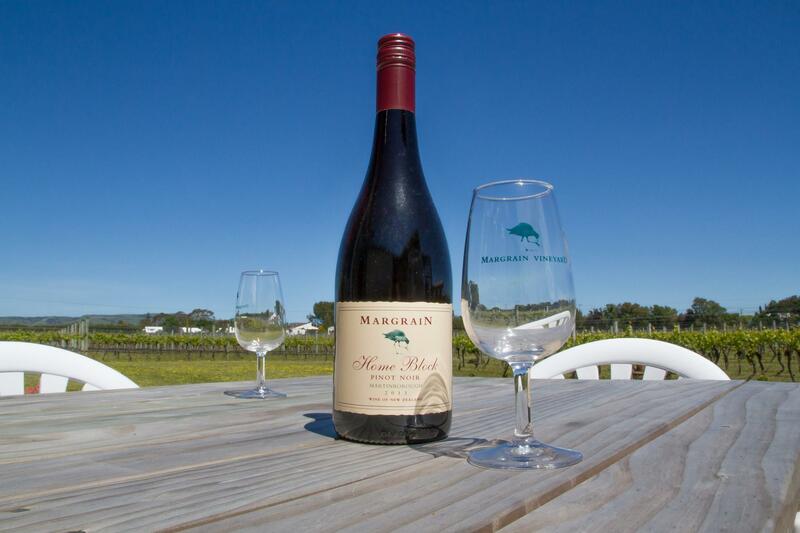 Family owned since 1992, Margrain Vineyard offers a complete vineyard experience. 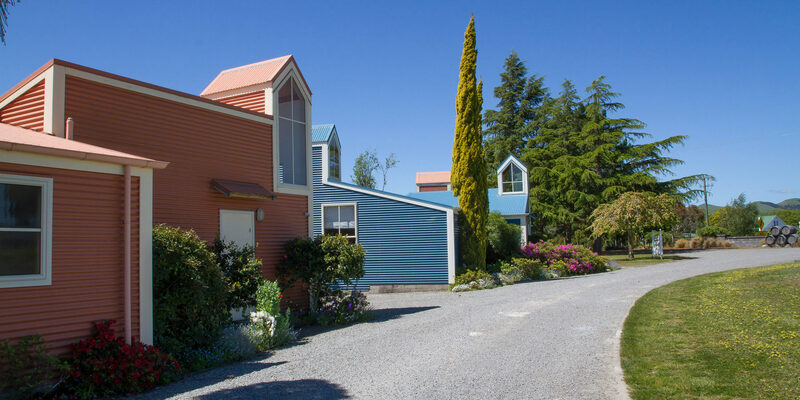 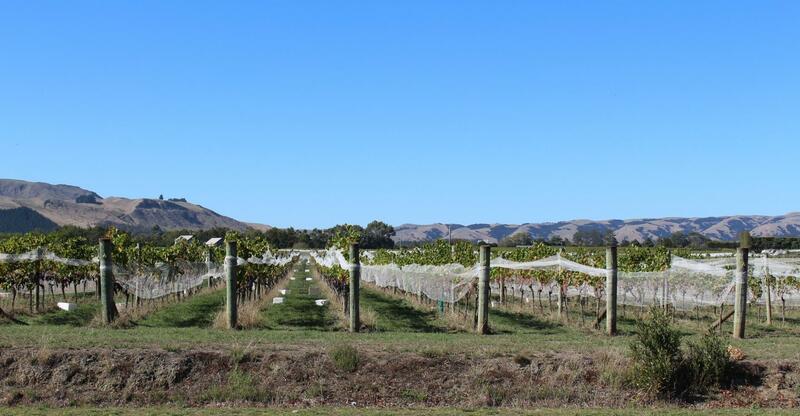 Set in the heart of the Martinborough vineyard area, the company's aim since the outset has been to grow top quality grapes and produce wines of excellence. 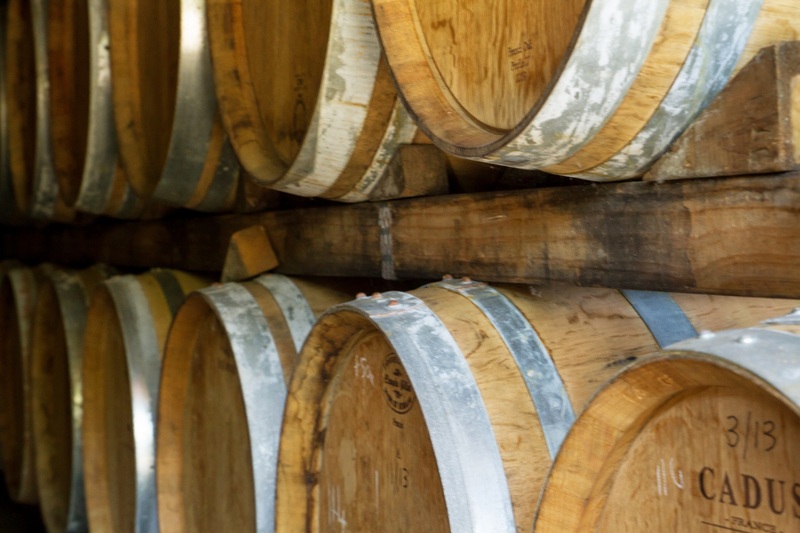 In pursuit of this goal no compromise has been made. 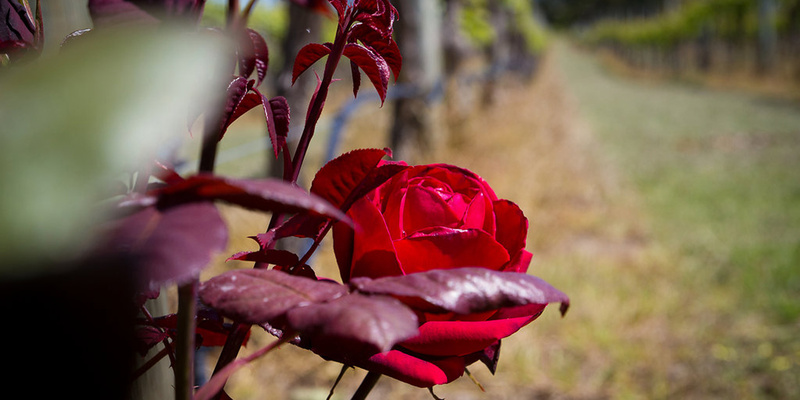 Want to see behind the scenes of a working vineyard, while tasting our award-winning wines? 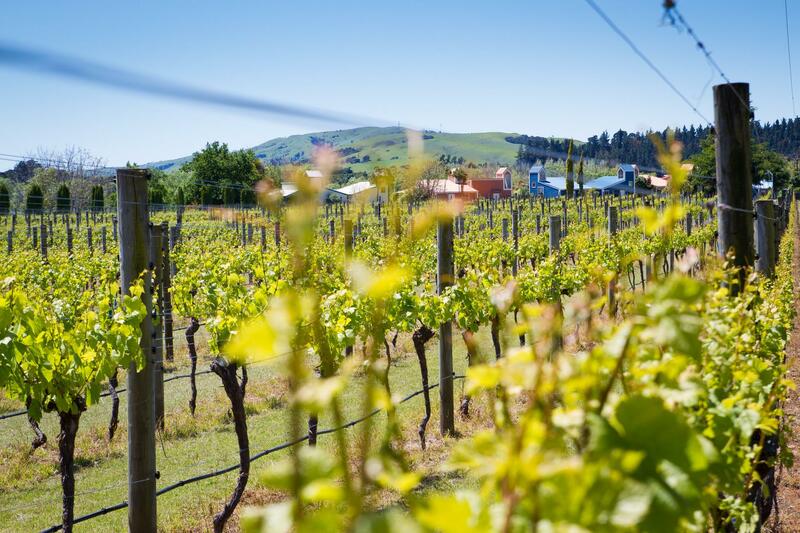 Come along on one of our informative and entertaining Vineyard and Winery Tours.